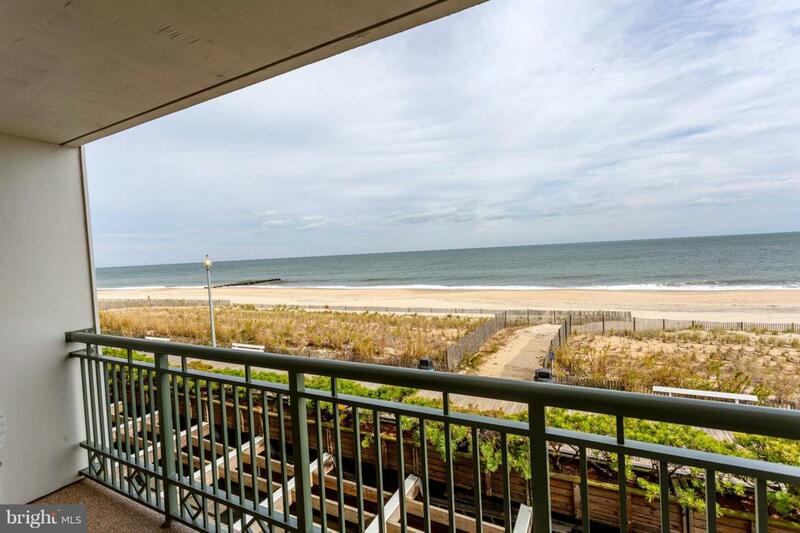 Studio Unit- Spectacular Ocean Front Location, Rehoboth Beach! 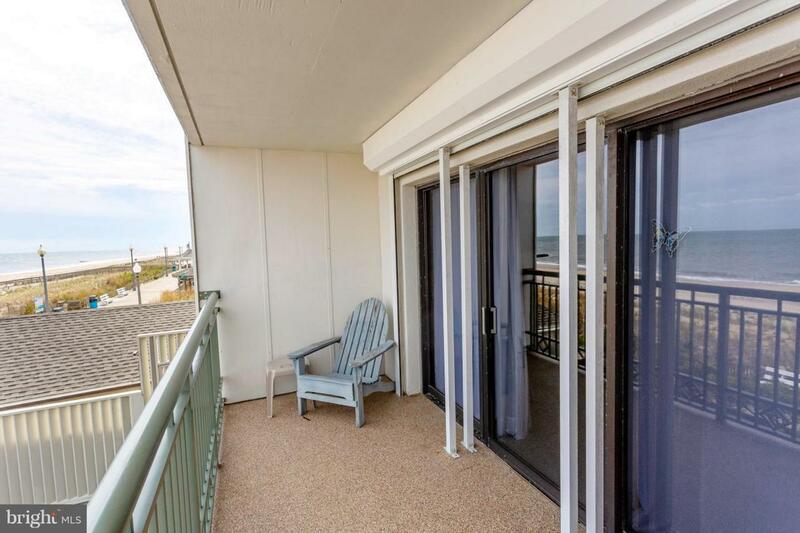 Enjoy amazing panoramic beach views, surf sounds, and people watching from the large covered balcony in this rarely available Edgewater House condominium at 2 Virginia Avenue. 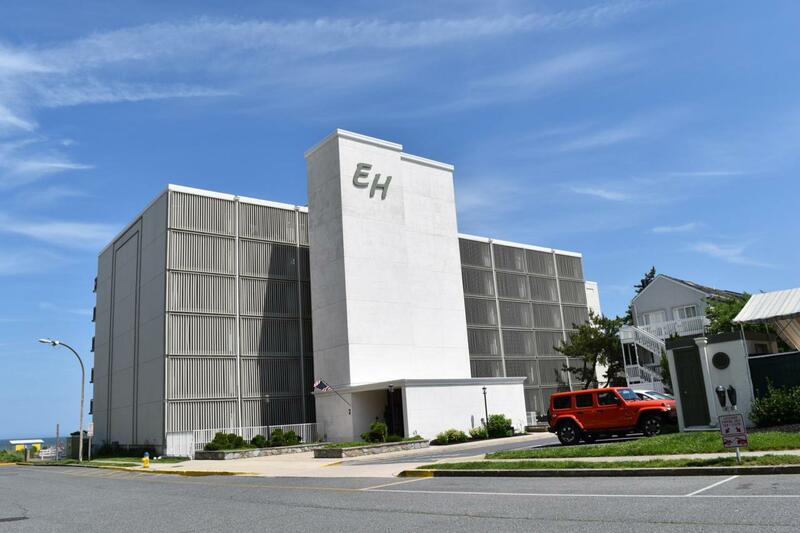 Secure building, maintenance free, full time resident manager, commercial grade coin laundry facilities, bike room, private outdoor pool, lounge area, and garage parking! Walk to the beach, take a bike ride, and enjoy top notch dining, boutique style shopping, and amusements like Funland! 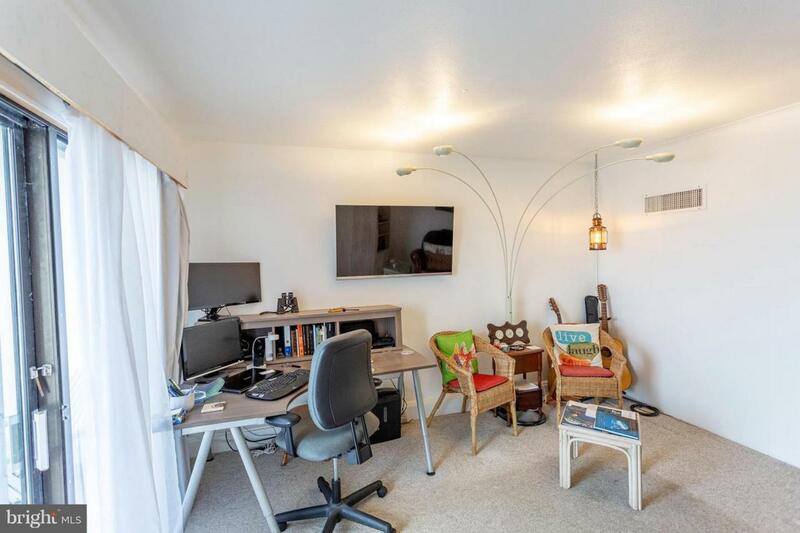 Not a rental, but huge potential at $1,600 during peak weeks. Water and sewer incl. in condo fee!